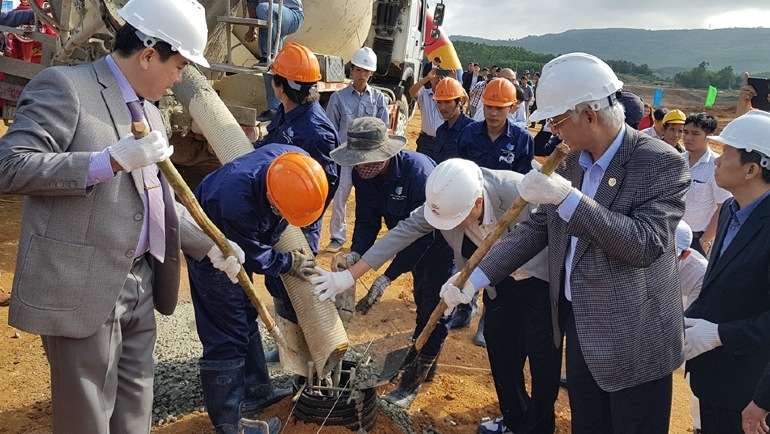 The construction of two solar power plants, Xuan Tho 1 and Xuan Tho 2, with a combined capacity of 100 MW, commenced in Song Cau town, Phu Yen province, on January 8. 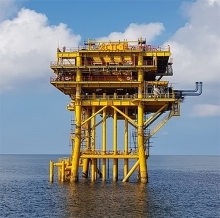 With a total investment capital of VND 1.2 trillion (nearly US$51.8 million) each, each plant is expected to supply 76.2 million kWh of electricity per year for the national grid. 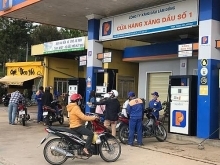 The two projects, invested in by Phu Khanh Solar Power Joint Stock Company, are scheduled to be put into commercial operation on June 30, 2019. 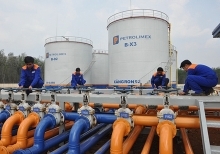 Once operational, the two plants will help to increase the local budget and create jobs for local laborers. According to Vice Chairman of Phu Yen Province’s People’s Committee, Tran Huu The, three solar power plants have been built in the province with a total investment of nearly VND 8 trillion (US$345 million), contributing to ensuring power security in the locality. According to recent research, Phu Yen province holds good advantages to develop clean energy as it has average sunshine hours of 2,467 per year with an average annual radiation of 1,7000 kWh per square meter.